In the furthest northeastern corner of the U.S. rests the beautiful and picturesque state of Maine and tucked inside the Acadia National Forest region is the town of Bar Harbor. 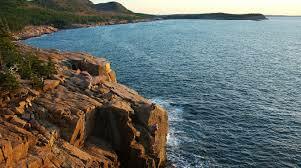 Plan to spend a few days at a Bar Harbor Bed and Breakfast and see why this is a BBOnline favorite! 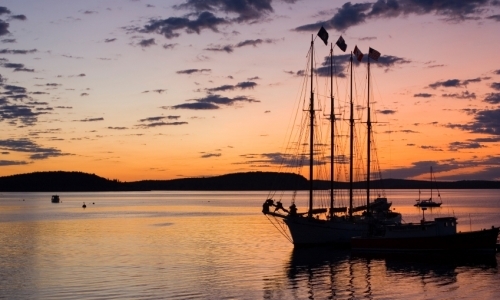 Named for the 1604 French explorer, Samuel de Champlain, Frenchman Bay is the perfect play to go kayaking, sailing, take a walk or just enjoy a peaceful sunset. Nestled between the Mount Desert Island and the Schoodic Peninsula, Frenchman Bay features beautiful mountainous and seascape views. 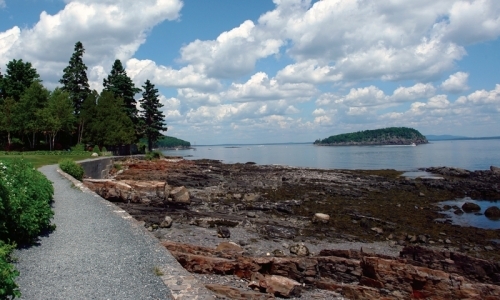 There are a number of hiking trails, more than 125 miles, to be exact in the Acadia National Park in Bar Harbor, Maine and the Shore Path is one of them. An easy hike along the coastline, the Shore Path offers scenic views with paved walk ways that are flat and unobstructed. This is the perfect walk for everyone, of any age, in any shape. The trails are easily marked and you can hike anytime. Round trip the Shore Path is less than a mile. If climbing along the face of a cliff overlooking the Atlantic Ocean is your idea of adventure, then Atlantic Climbing School is for you. It doesn't matter if you have never climbed before. Atlantic Climbing School offers classes for the beginner up to the experienced climber. Climbing rates vary with group size and length of climb. Contact Atlantic Climbing School for more information. Step inside the George B. Dorr Museum of Natural History and step inside a world that is uniquely Maine! Among the exhibits is a live tide pool that offers information about the ecology of Maine and a touch tank for the children. After you have finished touring the exhibits, stop by the gift shop where you will find the perfect souvenir of your visit including jewelry, books toys and other treasures. 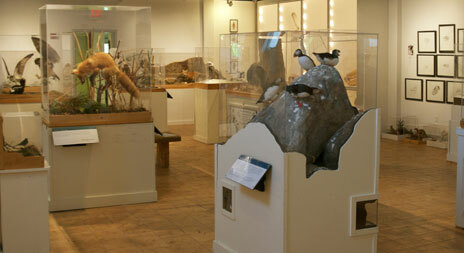 The George B. Dorr Museum of Natural History is open Tuesday through Saturday from 10am to 5pm. Admission is by donation. When you think of seafood, one of the first things that come to mind is Maine Lobster. Mount Desert Island Oceanarium is all things lobster and features a touch tank and lobster museum. 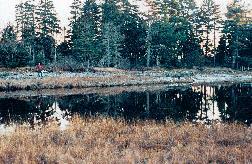 Tour the lobster hatchery and explore the marsh walk. The Mount Desert Oceanarium is open Monday through Saturday from 9am to 5pm during the year from May through October. Contact directly for group rates and admission information.